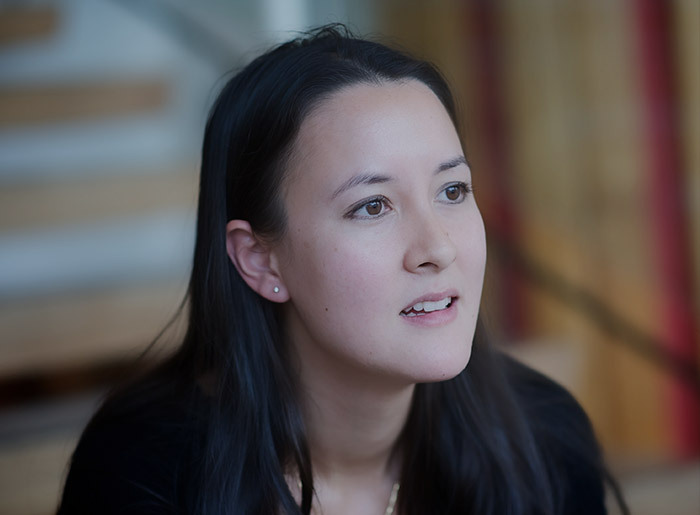 Sarah Howe was born in Hong Kong in 1983 to an English father and Chinese mother, and moved to England as a child. Her pamphlet, A Certain Chinese Encyclopedia, was published in 2009, and she received an Eric Gregory Award in 2010. Her first book of poems, Loop of Jade (Chatto & Windus, 2015), was shortlisted for the T.S. Eliot Prize and Forward Prize for Best First Collection. A powerful performer of her work, she has read at festivals internationally and on BBC Radio 3 & 4. As well as winning the Sunday Times/Peters Fraser + Dunlop Young Writer of the Year Award, her first book of poems, Loop of Jade, was also shortlisted for the Forward Prize for Best First Collection and won the TS Eliot Award. 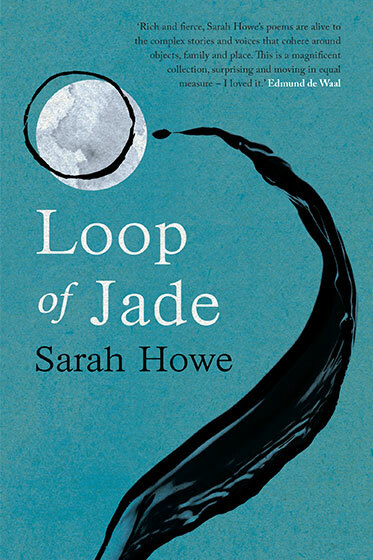 An enthralling exploration of self and place, of migration and inheritance: in her exquisite first collection, Loop of Jade, Sarah Howe explores a dual heritage, journeying back to Hong Kong in search of her roots. Read an interview with Sarah Howe by Sunday Times Literary Editor Andrew Holgate in The Sunday Times.